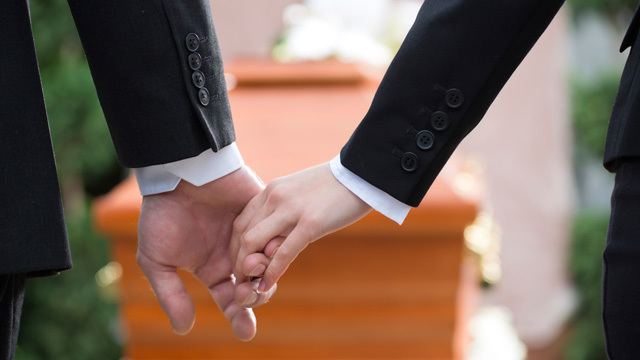 Buying a coffin, organizing a memorial, making sense of estate taxes -- these are only a few of the chores one is tasked with when a loved one dies. We'll talk to Scott Taylor Smith, author of "When Someone Dies: The Practical Guide to the Logistics of Death," along with trusts and estates lawyer Jim Mitchell, about death's logistical to-dos. Scott Taylor Smith, lawyer, venture capitalist, and author of "When Someone Dies: The Practical Guide to the Logistics of Death"